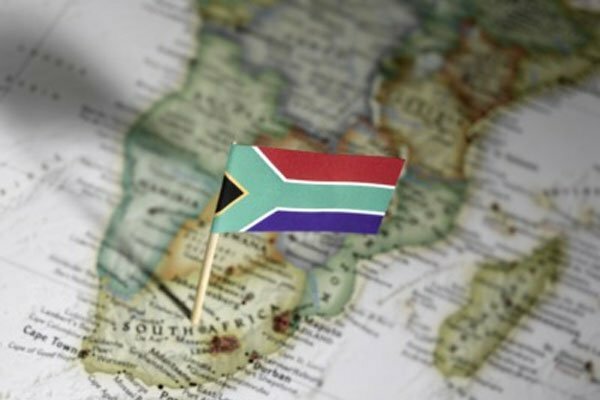 The last year saw several major acquisitions, stock sales, and other significant announcements about the holdings of tech companies in South Africa. Blue Label Telecoms revealed that it is open to selling a part of its 45% stake in Cell C, while Naspers announced plans to unbundle MultiChoice and list separately from the rest of the group. Primedia also sold its holdings in Ster-Kinekor Entertainment, giving up its PlayStation, video game, and film content distribution business. Here are some of the biggest tech acquisitions and sales of the past year which will have an effect on the sector in 2019. Naspers sold some of its Tencent shares in the first half of 2018, reducing its overall holdings in the Chinese Internet giant from 33.2% to 31.2% – raising around $10 billion. It committed not to sell any more of its stake in Tencent for three years. 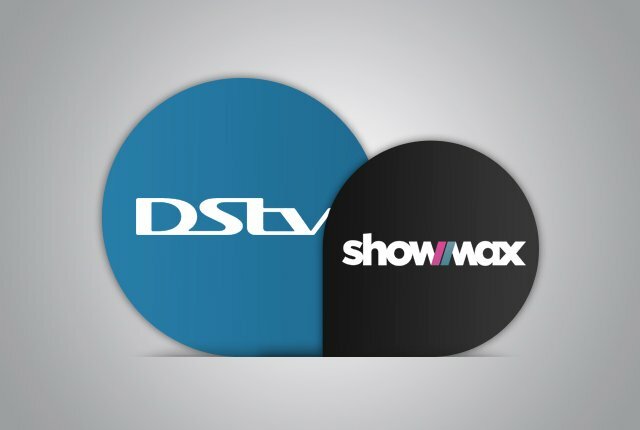 In September, Naspers also announced that it will be unbundling its video entertainment unit and listing it separately on the Johannesburg Stock Exchange as MultiChoice Group. 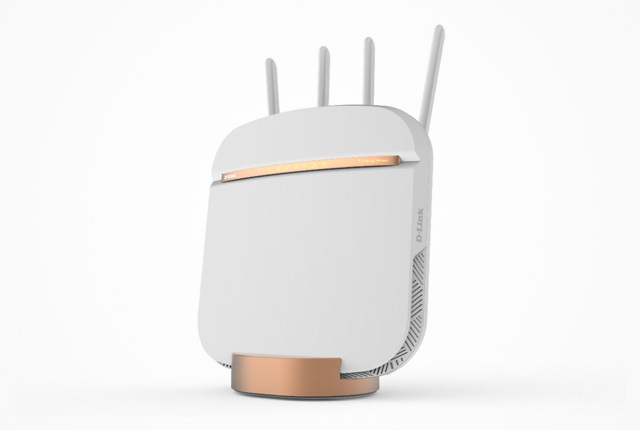 The unbundling and listing is set to be completed in the first half of 2019. 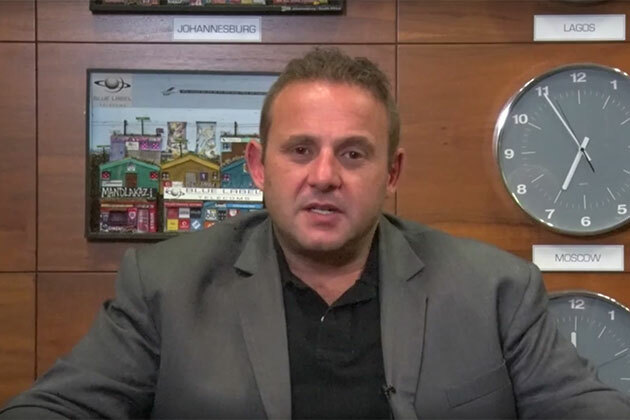 Blue Label Telecoms has seen its share price hammered due to a weak set of results from Cell C.
However, co-CEO Brett Levy said that “the punishment does not fit the crime”, that Cell C’s losses will narrow in the coming year, and it will become profitable by 2020. The company acquired a 45% stake in Cell C for R5.5 billion in 2017, and Levy said they paid a great price for the cellular operator as it was a distressed asset. “We didn’t buy it because we had to buy it; we didn’t buy it because we felt like another asset; we bought it because of the tremendous value we think it could add,” said Levy. He also said that they are happy with the current situation where Blue Label doesn’t have direct control over Cell C. Blue Label’s overall strategy is to be a neutral aggregator, and continue to work with all network operators in South Africa. Ultimately they would like to own a smaller stake in Cell C, he said, reducing their holding to around 30%. According to Bloomberg, Telkom is considering making an offer to buy a majority stake in Cell C.
SEACOM completed its acquisition of KwaZulu-Natal-based Internet service provider SAI in September 2018. It now owns 100% of the company. Following the acquisition, SAI will be re-branded as the SEACOM KwaZulu-Natal office and will oversee expansion of fibre infrastructure across the region for business customers. Reunert acquired Skywire, and in its annual results reported that the purchase bolstered growth in the company’s information and communications technology segment. “The ICT segment is anticipated to continue to deliver a good performance as its strategy execution continues,” said Reunert. 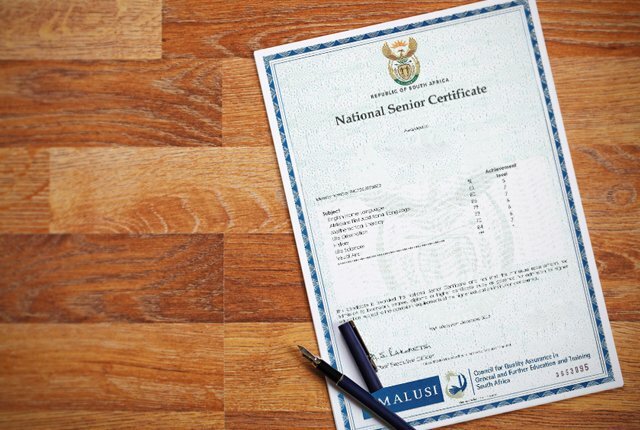 The Competition Commission approved the sale of Primedia’s Ster-Kinekor Entertainment division in May to a set of special purpose vehicles: Filmfinity and Gamefinity. Filmfinity distributes filmed content in South Africa, mainly to movie theatre operators. Gamefinity took over the exclusive distribution partnership for PlayStation hardware and Sony Interactive Entertainment software in South Africa. 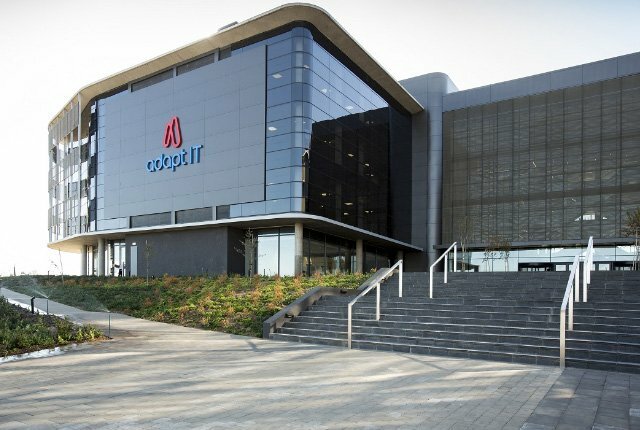 Adapt IT announced that it acquired Conor Group in a transaction worth R80 million. Conor is a software business and its microservices stack is used to facilitate two billion mobile data transactions, 150 million SMS deliveries, and 100 million USSD transactions per day.